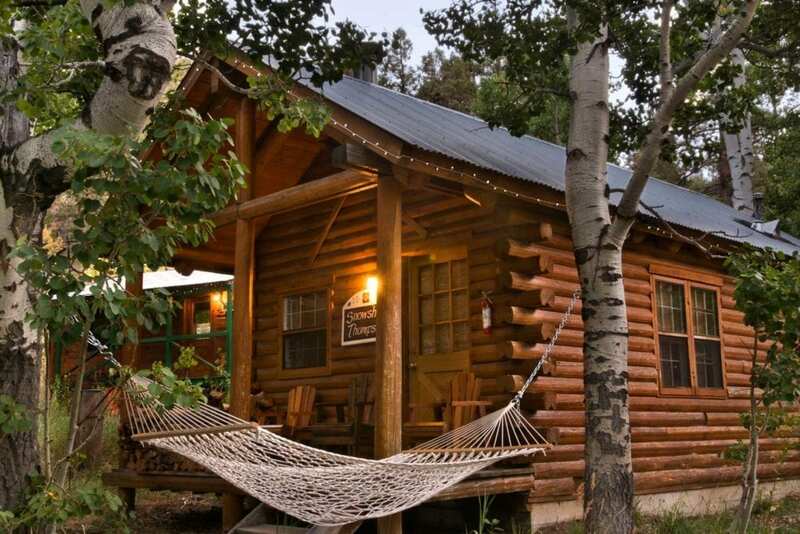 Your resort for all-seasons in the Sierra Nevada, charming Sorensen’s Resort offers a selection of lodgings from cozy log cabins and cottages, B&B rooms, and larger homes surrounded by a rustling aspen and pine forest. 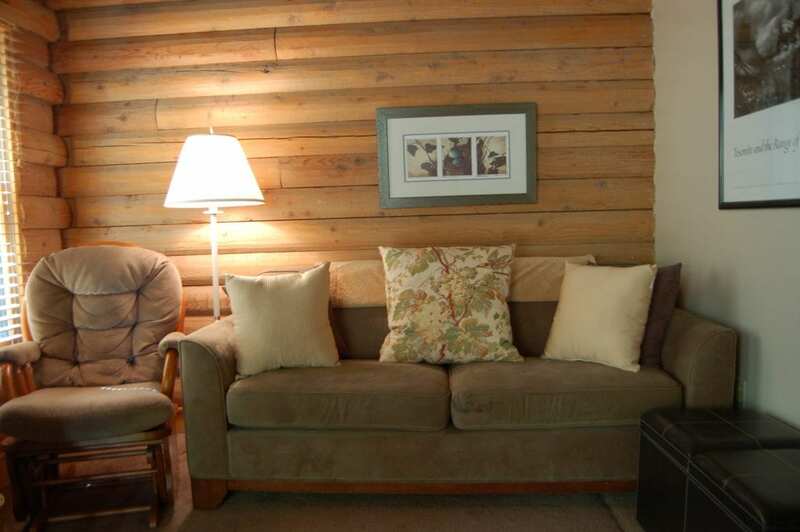 Many cabins have wood-burning fireplaces and kitchens and some cabins are pet-friendly. 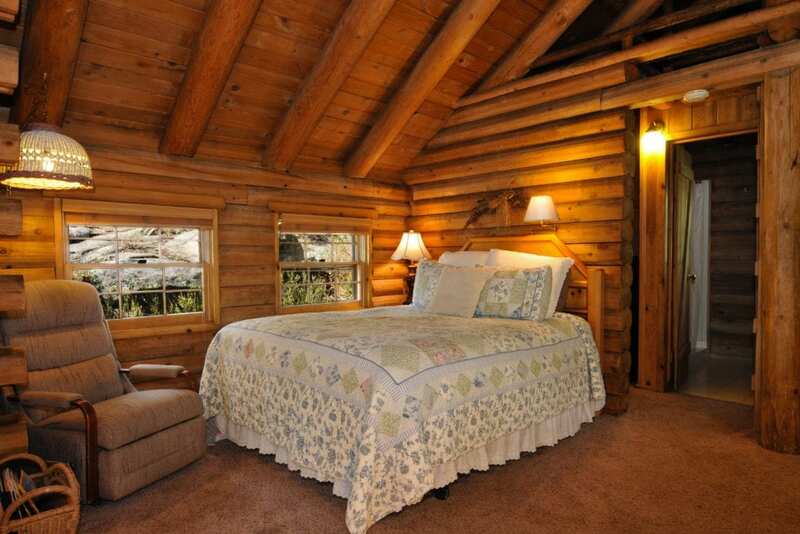 An ideal location for families and honeymooners alike. 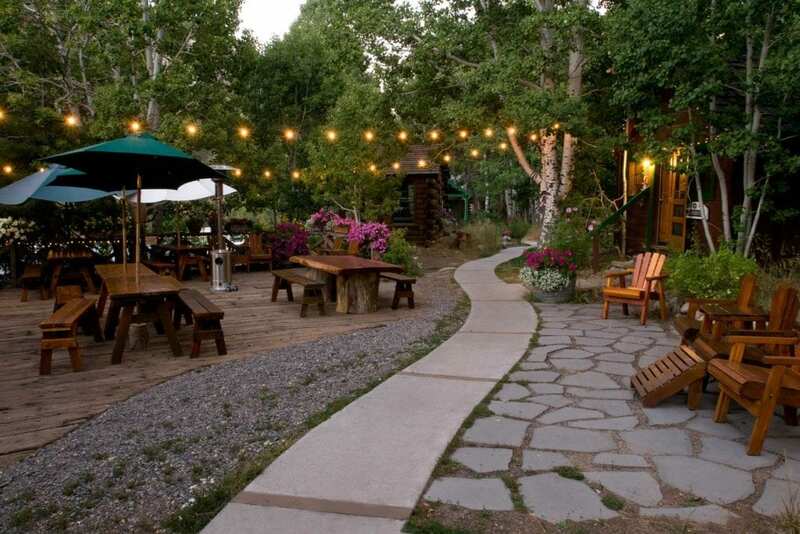 Located in the High Sierra just south of beautiful Lake Tahoe, Sorensen’s is perfect for a high-mountain getaway: a winter sojourn (with complementary guest snowshoes) or summer adventures of hiking, biking, and exploring. Or just relax in one of our comfy hammocks and read your favorite book! 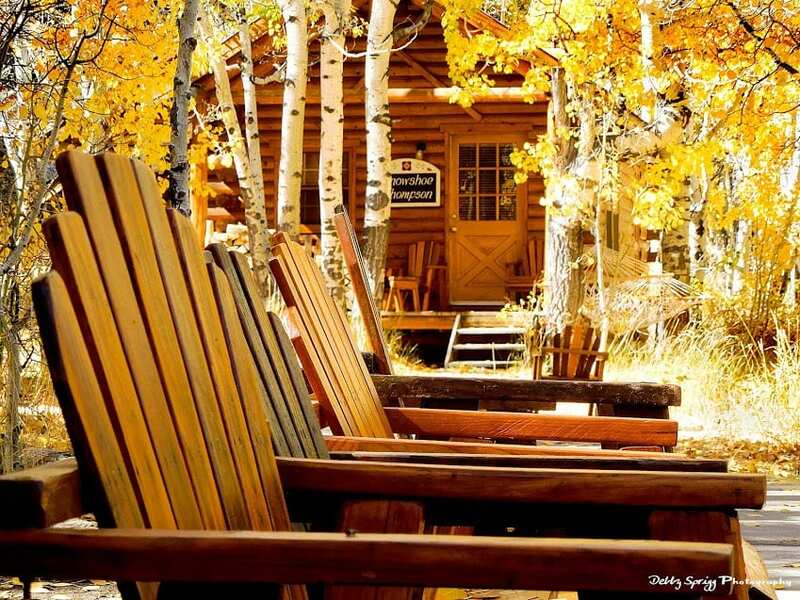 Located on the spectacular east side of the Sierra, Sorensen’s is close to Grover State Park Hot Springs and the Pacific Crest Trail at spectacular Carson Pass. Complimentary coffee, tea and cocoa offered throughout the day, as well as a complimentary glass of wine in the afternoon. 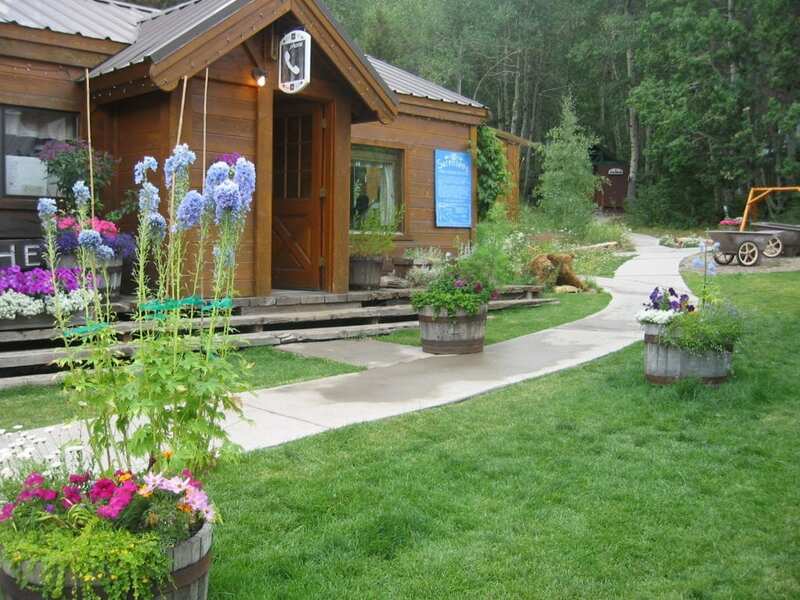 Enjoy Sorensen’s Country Cafe offering healthy, housemade cuisine with an exceptional wine list. Open daily.